We partner regularly with local companies as part of our Community Relations program. Our Workplace Wellness programs are provided free of charge to help educate the community on different aspects of preventative healthcare and to gain recognition in the hopes that those who attended our programs will remember us if they should need our services in the future. Our screenings provide one-on-one opportunities for employees to privately take a few minutes to enjoy personalized health & wellness information, and our lectures are presented to groups of 20 or more. 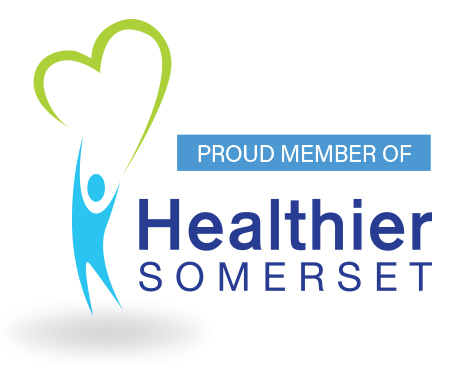 In 2005, NMR was honored as the award recipient of the Spirit of Somerset Award for its commitment to health and wellness in the community. We pride ourselves in educating our community and our patients on the different aspects of preventative healthcare, thus enabling a healthier, happier and more productive family, home and work life. 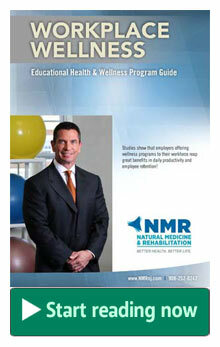 Natural Medicine & Rehabilitation is a leading wellness center that provides free health and safety programs, seminars and screenings to corporations, organizations, schools and local municipalities. 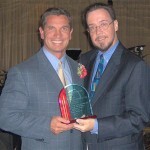 Since 1986, our physicians have been creating unique programs that deliver the best information on health and wellness issues in an entertaining and informative manner. It is our firm belief that through education, one can truly begin to make positive changes that can last a lifetime.